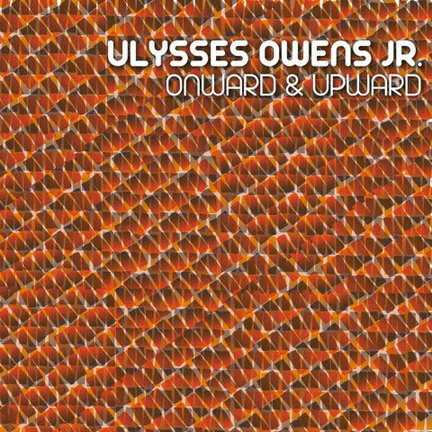 There’s such a sense of ease to Ulysses Owens’ third album as a leader, you know the 31-year-old drummer has strongly benefited from his work as a sideman with such high-profile artists as Christian McBride, Kurt Elling and Mulgrew Miller. 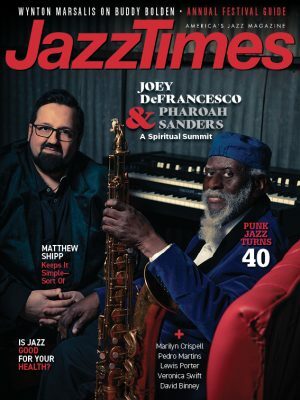 A collection of relaxed-in-the-groove numbers including three pop-soul covers, Onward and Upward invests heavily in airy melodies even as Owens asserts himself rhythmically. Produced by Owens, the album provides optimum conditions for a topnotch cast to shine. The soloists include trumpeter Jason Palmer, in sprightly form on Wayne Shorter’s “Fee Fi Fo Fum,” guitarist Gilad Hekselman, bringing an unexpected cutting edge to the Phyllis Hyman tune “Just 25 Miles to Anywhere,” and clarinetist Anat Cohen, bridging styles with bassist Reuben Rogers and Owens on the trio improvisation “Samba Jam.” Cohen also is featured on tenor saxophone, teaming with trombonist Michael Dease to glowing effect on “For Nelson” (a tribute to vibraphonist Steve by Dease and Owens).